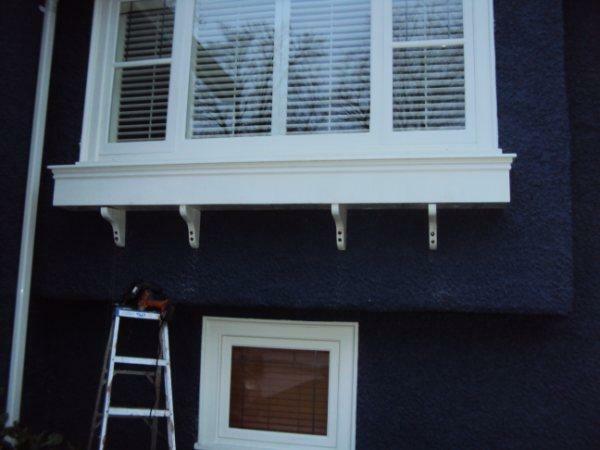 Matching custom window boxes. 10 feet long!!! Cedar with white Paint. Keep in mind, I was still installing when I took this picture, so it’s not securely fastened. I’ll update with new pictures whenever I get some.